These courses teach you everything that we would teach in person. 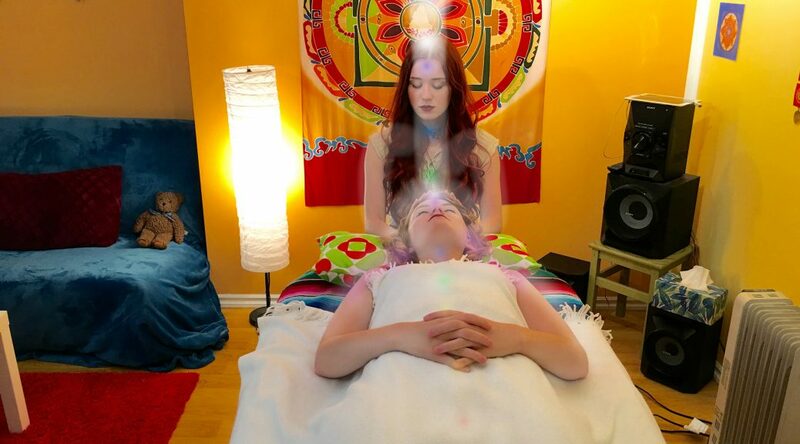 At the end you will get a certificate for Reiki level two. This certificate will be send per e-mail as a pdf-file after the attunements. 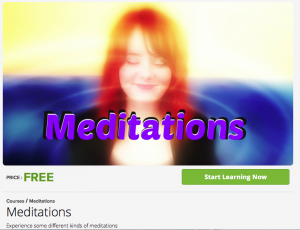 Very simple, enroll the course now, download the material, watch the movies, and get in contact with us to make an appointment for your personal attunements. More about it will be explained in the course.